The Arkansas River at sunset. 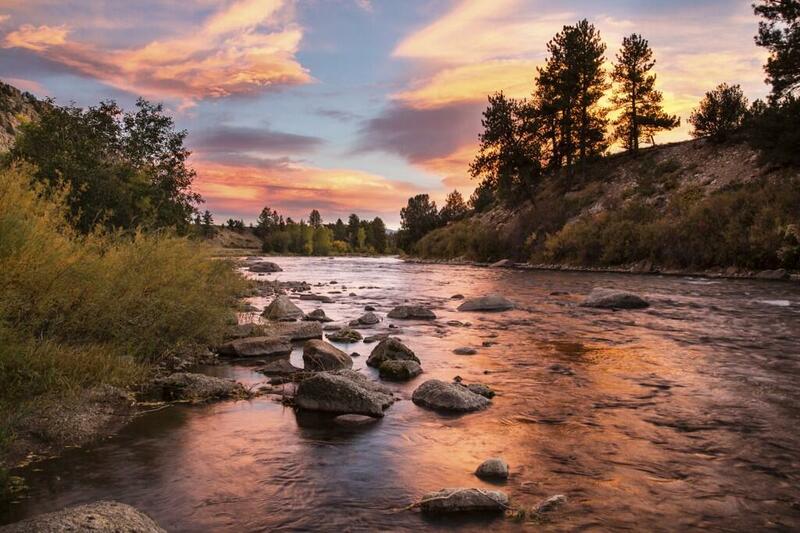 A stunning photo from Colorado’s Browns Canyon Wilderness Study Area, administered by the Bureau of Land Management. This photo was tweeted by the US Department of the Interior, 10/25/13.